Failing to maintain a proper dental care routine can often lead to residue in the mouth and chronic bad breath. In most people who have bad breath or halitosis, the bad smell is caused by bacteria and debris in the mouth. As bacteria and debris become lodged in the mouth, the bacteria break down the debris, releasing smelly gases. 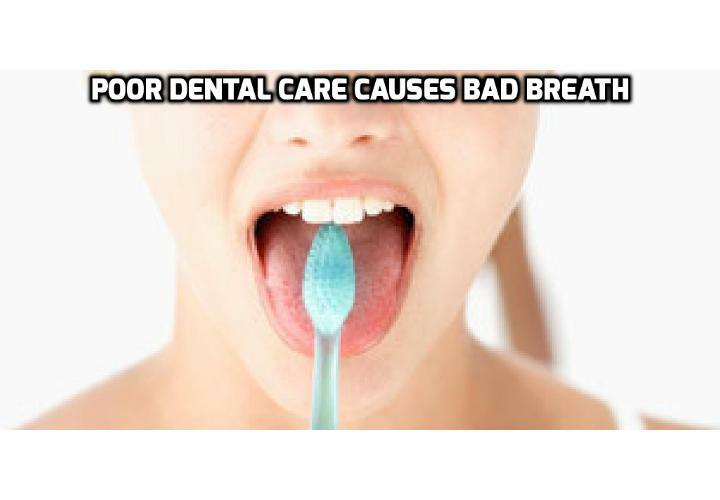 This cause of bad breath is often a result of poor dental care. Simply brushing your teeth in the morning may not remove food particles that become stuck between your teeth. Any particles left in your mouth can combine with saliva, begin to rot, and become infested with high bacteria populations. This accumulation of rotting debris can cause an unpleasant odor whenever you speak or breathe through your mouth. If this accumulation is not removed, it soon turns into a soft, whitish deposit called plaque on the surface of your teeth. Once plaque hardens, it becomes a calcified substance called calculus. Calculus is both difficult to remove and can cause mild to severe inflammation in the tissues surrounding your teeth. The most effective way to prevent bad breath is to practice effective oral hygiene. As part of proper dental care, you should brush your teeth, tongue, and gums twice a day with a soft-bristled brush and fluoride toothpaste helps remove food debris and plaque. Flossing daily also removes any particles that accumulate between teeth. In addition, using an antibacterial mouthwash or rinse can reduce bacteria populations in the mouth and may temporarily freshen breath. Cleaning dentures or other dental fixtures regularly and properly is also essential for good oral hygiene and reduced odor. 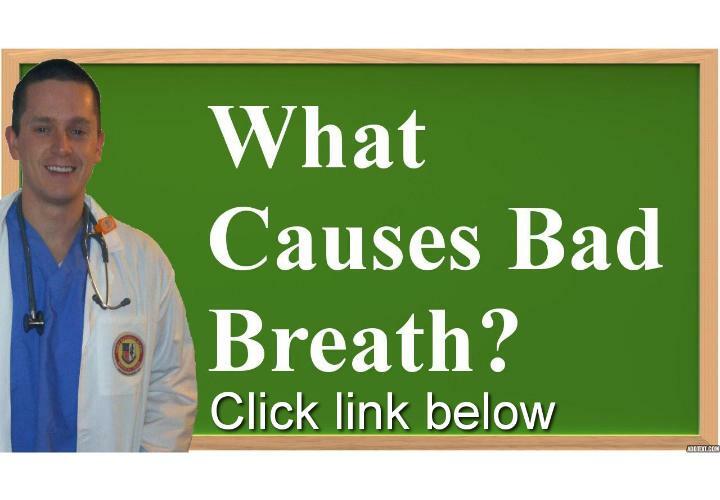 Bad breath, also known as halitosis, can be caused by a variety of conditions. Certain health issues can lead to bad breath, as well as other negative side effects. Health issues such as frequent respiratory infections and systemic organ illnesses are conditions that can cause chronic bad breath. 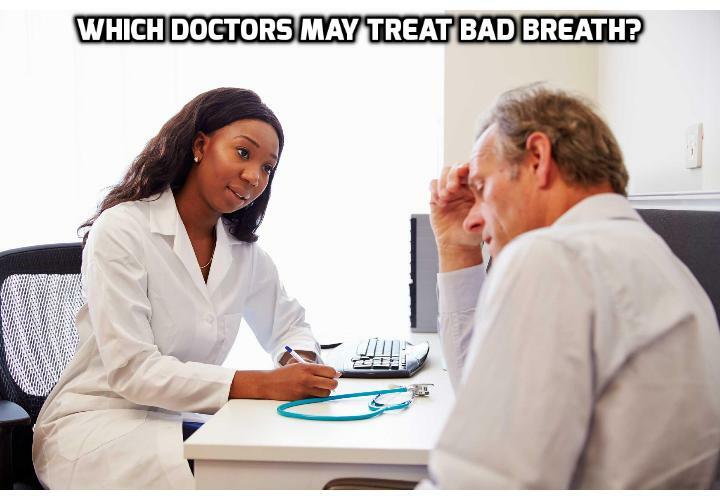 For some people, recurrent or severe respiratory problems can lead to bad breath. Infections or illnesses that affect the nasal passages, such as pneumonia and chronic sinus infections or sinusitis, can cause a bad smell. This is generally a result of postnasal drip, which occurs when excessive mucus is produced during an immune response and accumulates in your throat or nose. The mucosal build-up harbors odor-causing bacteria and food particles in the back of your mouth and throat, causing an unpleasant smell. In health issues like bacterial pneumonia, the lungs fill with liquid in a process known as consolidation. This leads to severe bad breath from the lungs and mouth as a result of high levels of bacteria and fluid. Bad breath may also be caused by liver or kidney health issues. Late-stage liver failure can lead to a unique form of bad breath, also known as “fetor hepaticus,” which is caused by dimethyl sulfide. Alternatively, chronic kidney failure is also associated with bad breath that smells fishy or ammonia-like. This form of bad breath is called “uremic fetor”; the smell is caused by an elevated urea concentration in saliva and its subsequent breakdown into ammonia. Other symptoms often accompany these health issues that cause bad breath. These may include congestion, sinus pain, chest pressure, or an elevated body temperature. The obvious solution to curing bad breath that is caused by an underlying medical issue is to treat the individual cause. 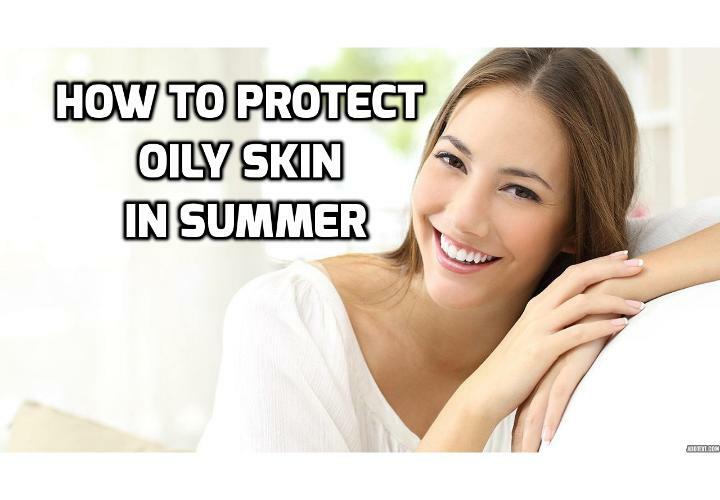 This can involve antibiotics for a sinus infection or more extensive procedures for organ issues. Improving oral hygiene through regularly flossing, brushing, and mouthwash usage is also important to limit the extent of medically caused bad breath and to prevent additional oral-health concerns. Is Spicy Food Really An Absolutely Healthy Food Choice? What is Nasal Polyps and How to Treat It?